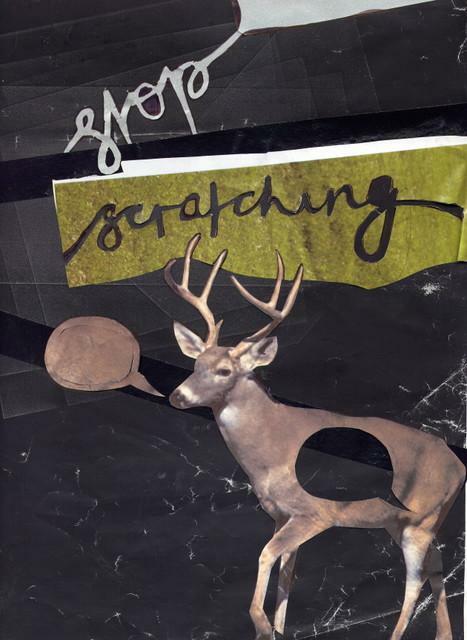 stop scratching: early, late and exactly on time birthdays. its actually the best birthday present ever, and 4 weeks early! it arrived on tuesday and after 4 hours of me trying to help build it but actually getting in the way and annoying my very patient and helpful step father, i hopped on and rode to sarahs house (stopping along the way to post some letters). its the most wonderful bike to ride, as i sped down theale high street a nice old man waved at me and i dinged my bell at him! all i need now is a nice little dog to pop in the basket and im set for life. my cat will have to do for now, although she is majorly in my bad books for killing lots of things and leaving them around our conservatory. bob would never do that. the next 7 days looks to be wonderful. 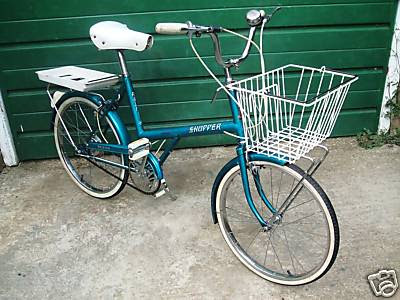 ive got my bike to play with and im off to birmingham on sunday to see benjamin and jennifer. then on monday, approximatley 80 days after his actual birthday i am taking benjamin to stratford and we are going to stay in a lovely hotel and eat lovely food and probably get rained on but we wont mind. THEN on thursday, i am off to the isle of wight for bestival! we went last year and it was the most perfect weekend so we are hoping for the same but x a million as it will be sarahs birthday on the friday. ive got a feeling its going to be one to remember. well, back to the type writer. in the last couple of days ive done 9 hours of type writing and im nowhere near to finishing. last night my dream was about gentle friendly and type writing noises! scallywags.